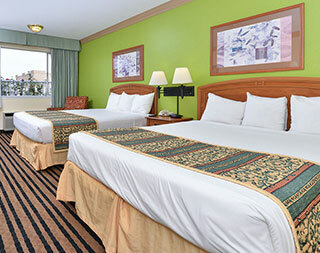 Americas Best Value Inn Vacaville has exclusive discounts for active or retired service members, first responders, and government associates. To check available discounted rates, select Government in the Discounts pull-down menu, when making your reservation. 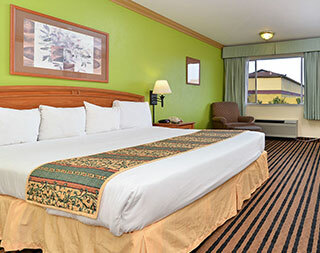 Book using your AAA membership and save up to 10% on your stay at Americas Best Value Inn Vacaville. Experience the perfect Northern California retreat at our budget-friendly motel located at the intersection of I-80 and I-505. 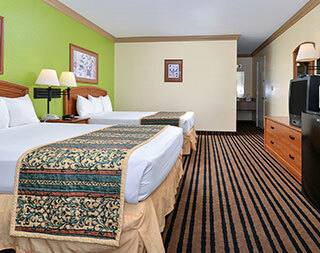 Senior citizens (55 and older) can enjoy a special discount of up to 10% on our best available rates. Select AARP in the discounts pull-down menu, when making your reservation at our conveniently located motel near Nut Tree Airport.